Early Bird Discounts end on April 26th. After April 26th all prices will increase $50. Why pay more? Get registered today. If you would like to register 3 or more attendees for the conference, or if you are interested in a single day ticket, then please contact info@txtotalrewards.org or call 214-665-8894 for customized pricing options. Cancellations and transfers must be emailed to info@txtotalrewards.org administrative fees may apply. All cancellations will be assessed a $50 administrative fee. If received on or before 3/1/19, 100% (less the administrative fee) will be refunded. If received after 3/1/19 and on or before 6/14/19, 50% (less the administrative fee) will be refunded. Refunds are not available after 6/14/19. Registration may be transferred to another individual; however, higher registration fees may apply if membership status is different. If registration is paid with a company check, the company owns the registration and reserves the right to transfer or cancel. 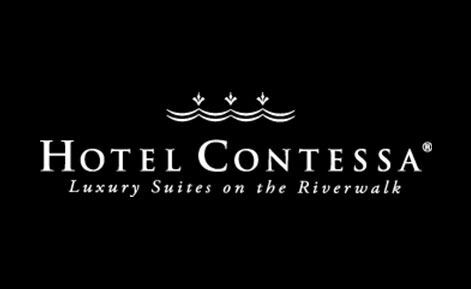 Book your room for the conference at the Hotel Contessa where the event will be Hosted. The special discounted room per-night rate for the TTRC is $169 for the nights of August 4, 2019 and August 5, 2019. © 2018 Texas Total Rewards Alliance All rights reserved.